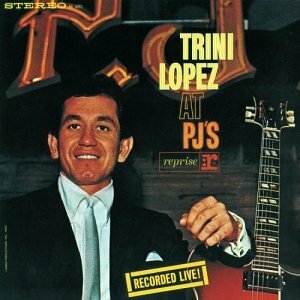 Trini Lopez at PJ's by Wea International at Public Sounds. Hurry! Limited time offer. Offer valid only while supplies last.